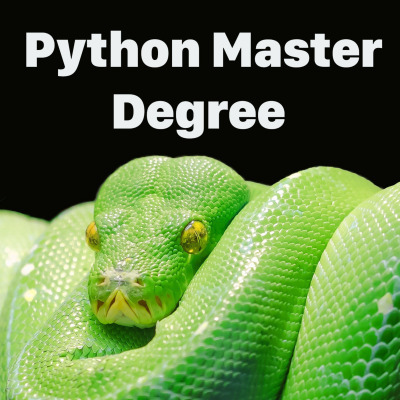 Join Dulio for his bi-weekly update on his self study progress of mastering Python. Not just learning how to code but learning how to learn with a budget of 30 minutes a day. This bi-weekly dose of Python with a purpose hopes to motivate and entertain.